Willie concentrates on the following areas: Benevolence and Young Adults. Willie Rollins has been an Elder at Nichols Street Church of Christ since 2006. He and his wife Audrey have 5 grown children and 8 grandchildren. Willie has been a small business owner for over 25 years and Audrey is retired from the Matagorda County Tax Office as Deputy Tax Collector after having served for 35.5 years. 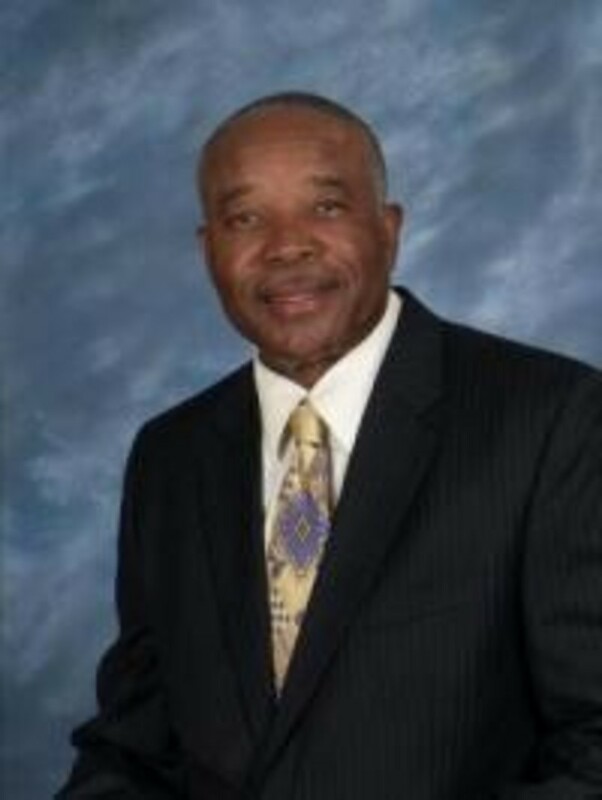 Willie is very active in community affairs and has served on the boards of numerous non- profit organizations. He is the original founder and organizer of the Boys and Girls Club of Bay City and Matagorda County where he still serves as a member of the board of directors. He is the visionary behind the Harvest Field Community Development Corp. a 501(3)C corp. which is currently being developed by members of the Nichols Street Church family.